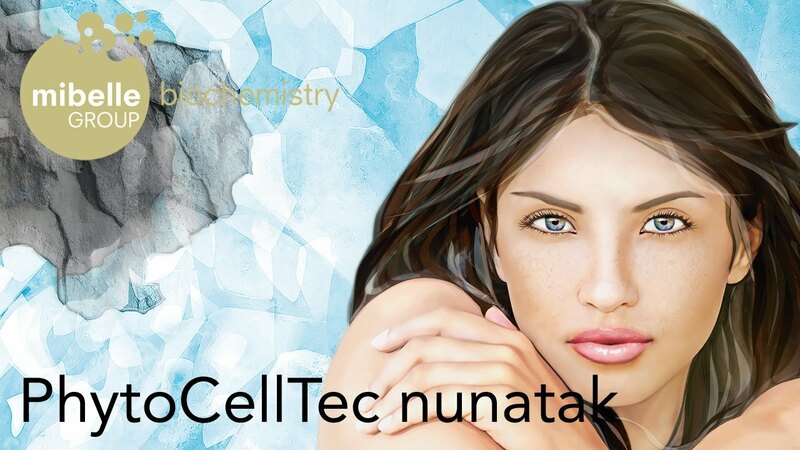 PhytoCellTec™ nunatak® is based on stem cells from Saponaria pumila, a rare flower that survived the last Ice Age in the Alps. During this period of glaciation, Saponaria pumila managed to escape the ice by moving to rare ice-free mountain peaks that are known as nunataks. Despite being continually exposed to low temperatures and high amounts of UV radiation, this rare plant developed unique adaption strategies, effective repair mechanisms and protecting components. And these precious substances have now become available for skin care. 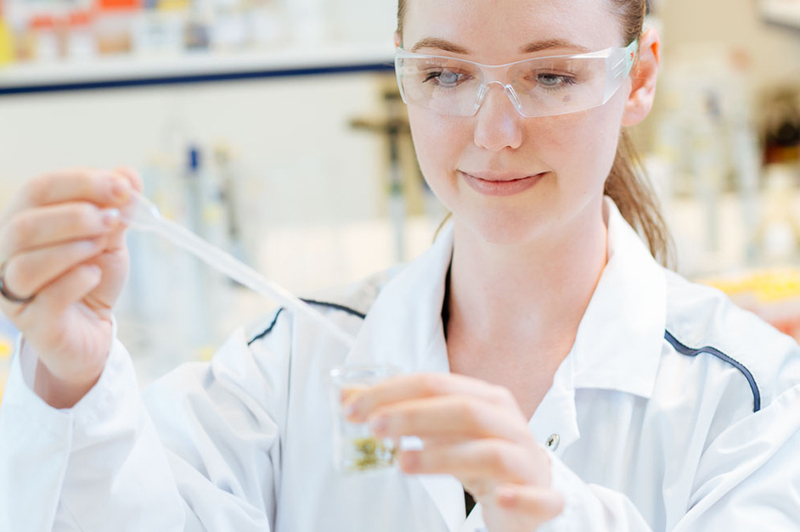 Mibelle Biochemistry has developed a novel plant cell culture technology (PhytoCellTec™) that enables the large-scale cultivation of callus (stem) cells from rare and protected plant species, such Saponaria pumila. The PhytoCellTec™ technology, which was recognized at the UN Conference Rio+20 as an Eco breakthrough, delivers a highly sustainable sourcing of this active. You can find further information on our PhytoCellTec™ website. 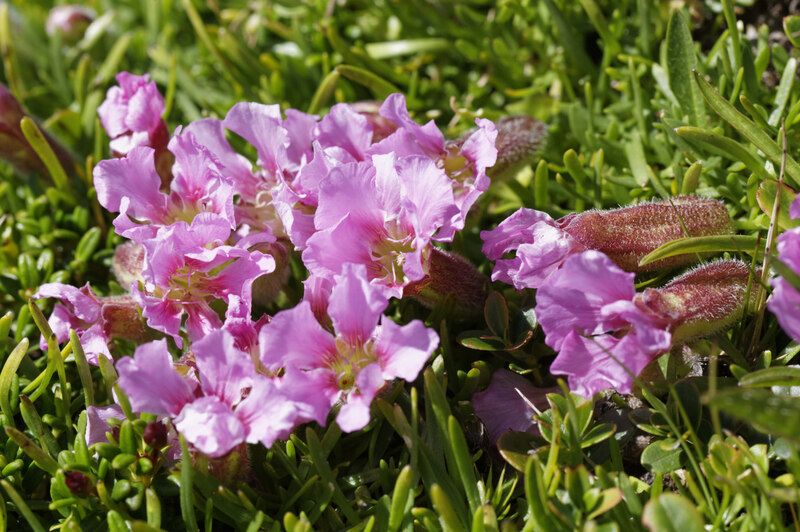 Dwarf soapwort (Saponaria pumila) is a perennial alpine cushion plant with pretty deep rose pink flowers and small fleshy leaves. Research findings revealed a survival of S. pumila during the last ice age in nunatak refugia. The low plant spreads across meadows and rocky terrain. 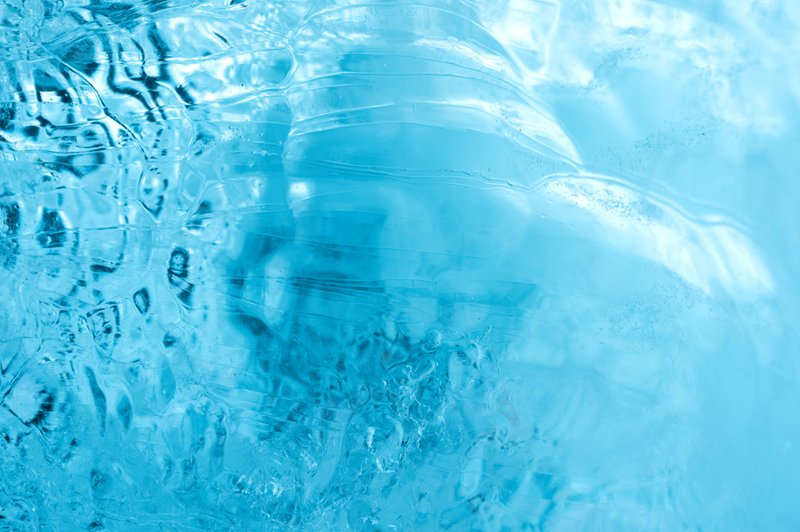 Do you have any question about PhytoCellTec™ nunatak®?